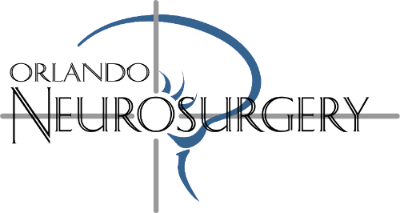 Dr. Frank Hellinger is the Chief of Interventional Neuroradiology at the Florida Hospital Neuroscience Institute and has performed well over 500 interventional neuroradiology procedures. Dr. Hellinger received his medical degree at the University of Miami and completed his residency in Radiology at Massachusetts General Hospital. He served as an Instructor and a Clinical Fellow in Diagnostic and Interventional Neuroradiology at Harvard Medical School. He then became Director of Interventional Neuroradiology at Massachusetts General. Dr. Hellinger is widely published and has made numerous presentations in his area of expertise.